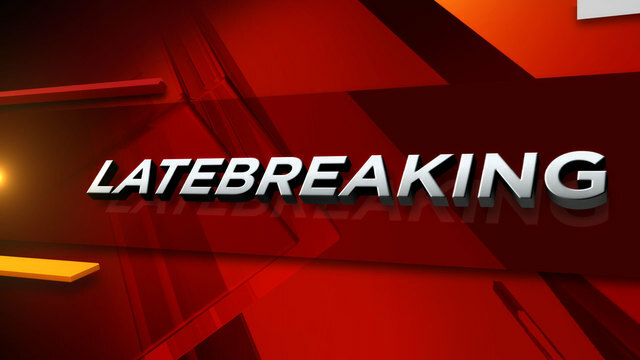 SAN ANTONIO - A 10-year-old boy is in the hospital and a teenager is on the run following an accidental shooting overnight, San Antonio police said Wednesday. The shooting was reported just after midnight at a home in the 2300 block of West Salinas, which is found not far from West Martin Street on the city's West Side. According to police, a 15-year-old friend was showing off the gun and accidentally discharged the weapon, hitting the 10-year-old boy. The unnamed victim was taken to University Hospital with a gunshot wound to the ankle. He's expected to recover. The teen who fired the weapon fled on foot and police are now trying to locate him. Both the SAPD and SAFD responded the call. The investigation is ongoing.